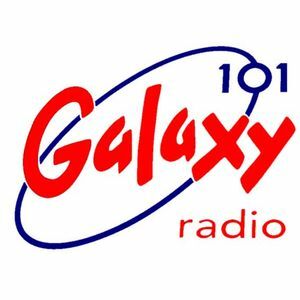 Hi yup please can you add to all the mixes from Galaxy 97.2 & 101fm with Way Out West, Roni, Full Cylce, Krust, Suv, Die, 3pm Experience were all mixes on my daily show. I fought for months to get bosses let me have all these guys on my show and now I&apos;m gonna b back in air it b nice to referenced. Thanks!!! !